Ever since the whiplash-inducing, bust-and-boom cycle of the U.S. housing market kicked into high gear with last decade’s devastating crash and this decade’s ever-escalating home prices, bidding wars, and inventory shortages, one question has been top of mind for buyers and sellers alike: Is this “party” ending anytime soon? Lately, those who read economic tea leaves have been hinting that we may be heading toward a significant correction in the go-go-go American housing market. Surely national home price increases have to slow down eventually, right? It turns out they may be on to something. Bubble Watch: Could the Housing Markets in These Top Cities Be Getting Too Hot? As Luxury Rentals Get Cheaper, Will Discounts Trickle Down to Everyone? ake no mistake: Prices are not exactly tumbling down—at least, not on the national level. And there’s no evidence on the horizon of a looming housing bubble about to pop and drag the world economy down with it. 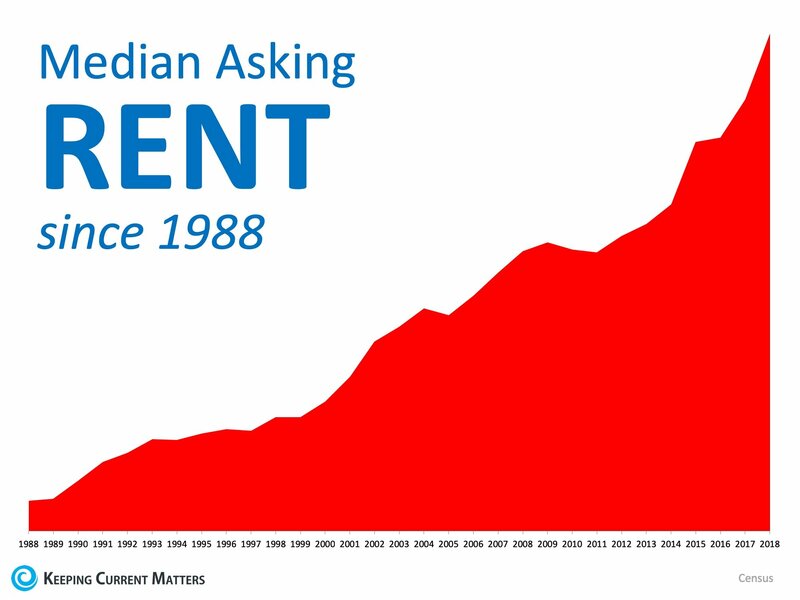 Median home list prices are still up 7% year over year this August, according to an analysis of realtor.com data. But hold on—those numbers are a drop-off from the past couple of years. In 2015 things were really rolling: Prices were soaring, multiple offers were the norm in many markets, and the number of homes available was falling fast. Last year, home list prices jumped 10% over the year before. The year before that, it was 9%. So while a 7% rise still sounds like a lot—especially compared with annual inflation of just 2.9%—it’s actually a very real sign that the market may finally be coming back down to earth. And the national figures tell only part of the story. A deep dive into regional housing metrics by the realtor.com data team indicates that some of the nation’s highest-profile, bellwether housing markets are starting to slow. So what does it all mean? Sellers shooting for the stars may not be able to get quite as much as they’d like. And, in a boon to buyers, the number of homes on the market is finally starting to rise. In August, 18 of the 45 largest housing markets, including such heavyweights as San Francisco, New York City, Los Angeles, Boston, and Dallas, saw more properties go up for sale than the previous year. That means folks not only have a better shot at closing on the home of their dreams, but they’ll also face less competition. And that controls runaway price inflation. Now housing experts are divided on how much prices will keep going up or whether they’ll even—gasp—go flat. So what does the future hold? Why is the real estate market beginning to slow? One of the main reasons the housing market is beginning to turn is rising mortgage interest rates. That’s no small chunk of change—and, as Blomquist points out, even a small increase can be enough to push enough buyers out of the game. President Donald Trump‘s tax plan could also be limiting just how high prices can go, particularly in the priciest parts of the country. That’s because buyers can now deduct the mortgage interest they pay on loans up to only $750,000. Previously, they could deduct it for loans up to $1 million. 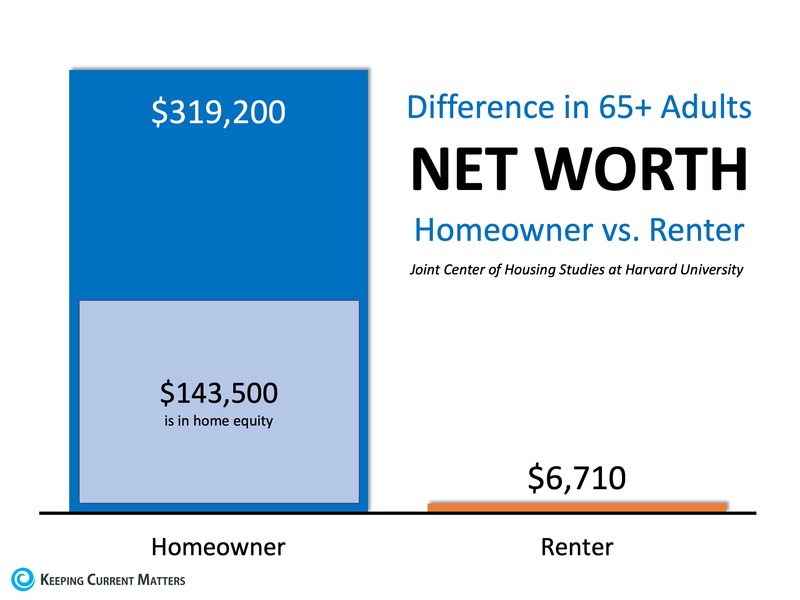 And while this sounds like a problem reserved for the 1-percenters, in some expensive markets, even starter homes go for around $1 million. Combine that with a $10,000 cap on a combination of property and either sales or income taxes, and it spells trouble for homeowners and buyers in California, New York, and New Jersey. Those states tend to have high property taxes that folks can no longer get a federal break on. Homeowners certainly aren’t oblivious to these factors—many of them are rushing to put their homes on the market to get as much as they can before prices begin to come down, say housing experts and real estate agents. The resulting higher inventory gives buyers a bit more power. Could California be slowing its roll? The one state in the country where the cost of housing is hurtling ever more out of reach for the 99-percenters has been California, particularly its coastal cities. The Golden State’s median home price is $542,500—well above the national median of nearly $295,000. But now, after years as one of America’s hottest housing markets, California is showing some chinks in its armor. Many overzealous sellers who listed their homes at unrealistically high prices are now being forced to reduce them. The state experienced the nation’s biggest increase in the number of homes seeing list price reductions. But just because some sellers overshot doesn’t mean that the state’s housing is suddenly going through a clearance sale. Overall, median home prices were up 5%, and inventory increased 14% year over year. Santa Clara County, the heart of Silicon Valley, saw the biggest jump in the number of homes on realtor.com seeing price reductions. There, the number of homes where prices were lowered zoomed up 171% in August, even as the number of listings surged 77%. The likely culprit: rampant overpricing. It turns out home costs can’t go up forever, even in the shadow of Google and Apple headquarters. Santa Clara–based real estate broker Rick Smith is seeing the most price reductions for higher-end properties in the $3 million-and-up range. But prices on homes located farther away from the bigger companies are also falling as folks are looking for shorter commutes to work. And buyers are more hesitant to take the plunge. “People are concerned if we hit peak and I buy now, what happens?” says Smith, of Windermere Real Estate. So they’re waiting to see what happens. Can Seattle’s double-digit price growth go on forever? But that doesn’t mean sellers these days can slap whatever price tag they want on their residences—and add some extra zeros. Many may have gotten overzealous in what they wanted to fetch—the number of listings on realtor.com with price reductions was up a whopping 76% in August year over year. That’s the second-biggest jump among the 100 largest metropolitan areas in the country. And it may be a blinking red light signaling that the market may be about to cool. Overall prices are still soaring—at least for now. They rose 14% year over year, to reach $552,550 in August. They were up 13% the year before that and 7% in the one prior. But prices are expected to increase more slowly in the near future, as there are more homes going up for sale, giving buyers a bit more choice—and negotiating power. Andres Carbacho-Burgos, a senior economist focused on housing at Moody’s Analytics, predicts that home price growth will slow to just 2% to 3% annually over the next few years. Then there are the smaller cities, like Austin, TX, and Nashville, TN, that burst onto the national scene just a few years ago—poster children for the supercharged housing recovery. Home prices rose to meteoric heights as builders raced to put up new abodes and transplants from even higher-priced metros flooded the cities. At the same time, their populations shot up 18.5% and 10.6% respectively from April 1, 2010, to July 1, 2017, according to U.S. Census data. And then, despite all the hype, list prices did the unthinkable—they began to fall. Austin is a particular eye-opener: List prices dipped about 3%, to a median of $362,000 in August compared with the previous year, according to our realtor.com analysis. The year before that they dipped 2%. And while median sales prices (what these abodes actually fetched) actually rose 4.2% for the year, according to CoreLogic, it’s the slowest rate of growth since 2010. Four years ago, real estate agent Jason Bernknopf was seeing move-in ready homes in desirable central Austin fetch six to 10 offers. Two years ago, similar homes were getting two to six offers. Lately, multiple offers are more rare. Carbacho-Burgos, of Moody’s Analytics, expects prices to fall about 3% in Austin over the next few years, and level off in Nashville in the coming year or two. A similar pattern is emerging in Nashville: The median list price on realtor.com in the country music hot spot was about $356,000 in August, representing a 1% dip from the previous year. But the median sale price climbed 7.9% year over year, to $286,000 in June, according to the latest CoreLogic data—a slower price increase than the 11.3% rise of the previous year. Nashville real estate broker Brian Copeland, of Doorbell Real Estate, attributes the change to the finite number of buyers. “There was a blitz of buyers in the marketplace, and now they’ve found their homes,” he says. But he balks at labeling the city a seller’s or a buyer’s market. Instead, it’s moving toward “an equilibrium market,” where buyers aren’t whipped into a frenzy bidding on homes that went on the market hours ago and sellers can still get nearly all of their asking prices. Nashville affiliate broker Lisa Peebles-Chagnon, of Nashville Luxury Estates, is beginning to see some pushback from buyers. Sellers, particularly those in the $500,000-and-up range, are waking up to the fact that, if they want to fetch top dollar, they need to clean and stage their abodes. In addition, they’ll need to have it pre-inspected, with any maintenance problems corrected. Freakout alert: Is another housing bubble about to pop? It’s time to address the T. rex in the room: Could lower price appreciation, an increase in inventory, and more price cuts on individual homes spell imminent disaster for the U.S. real estate market? Could we actually be primed for another housing bubble? Most housing experts aren’t worried. That’s because the reasons behind the crazy-high home prices are different now than they were when the market crashed in 2008. And there are more checks in place to make sure history doesn’t repeat itself. For starters, it’s become much harder to get a mortgage since the housing bust a decade ago. Ask anyone who’s experienced it. Folks can’t come in off the street claiming they’re making big bucks and score a lucrative mortgage anymore—without documentation or good credit scores. Those who do get a mortgage are often more thoroughly vetted and are therefore less likely to default and go into foreclosure. And despite more “For Sale” signs going up, there is still a very real housing shortage at a time when there is strong demand for homes. So it’s not as if a ton of folks are purchasing scores of homes that they can’t afford, as there simply aren’t a ton of available properties on the market. And builders aren’t putting up enough abodes to alleviate that problem due to a variety of reasons, including a lack of available land, construction labor, and regulatory burdens. Data Analysis by Lance Lambert.